Amazing Riverfront Retreat! 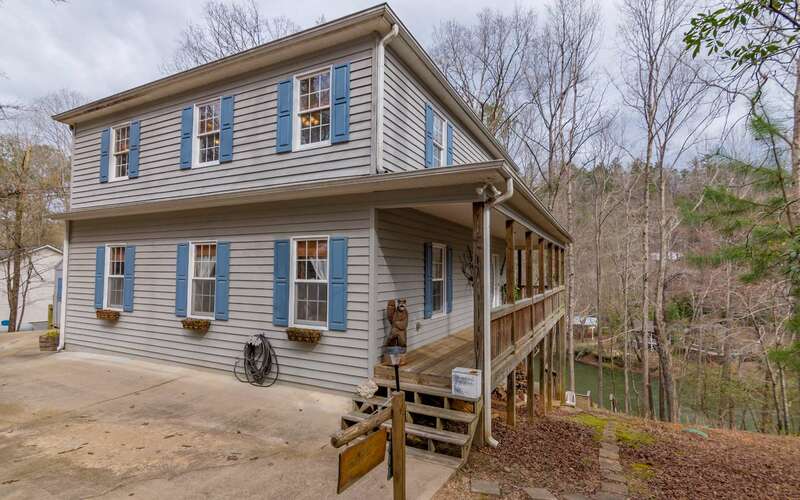 Located in the Coosawattee River Resort, this beautiful 4BR/3BA home has all the amenities you could dream of plus your own Coosawattee River frontage is in your back yard! 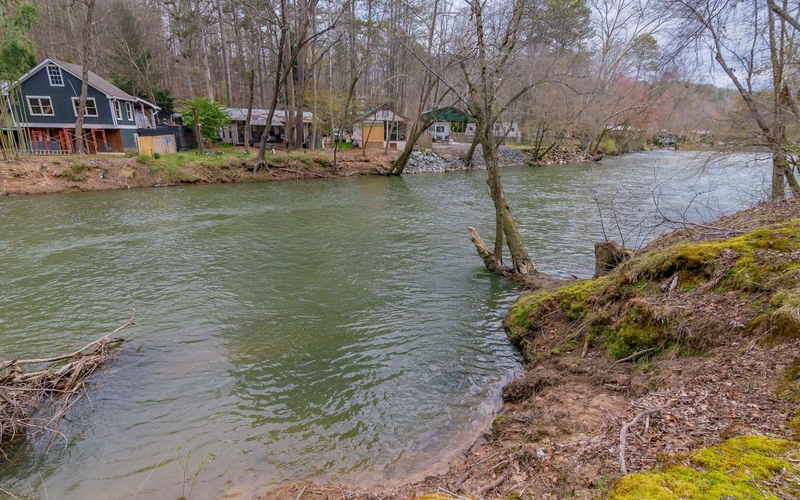 Less than a five minute drive to Fish Trap Park and Riverside pool! Paved road frontage all the way to the cabin! 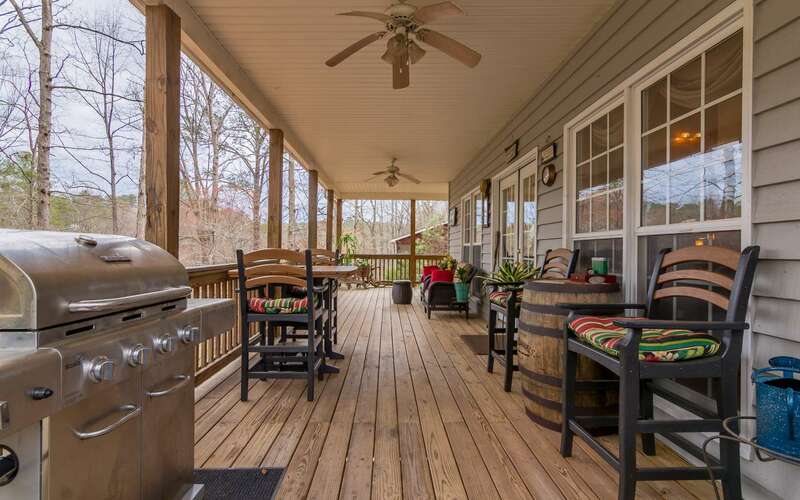 Over 900 sq ft of covered porches! Two story great room is the perfect place for family gatherings with plenty of room for seating and dining! Large twin master suites located on main level and second story! 2 additional bedrooms located in terrace level guest suite! 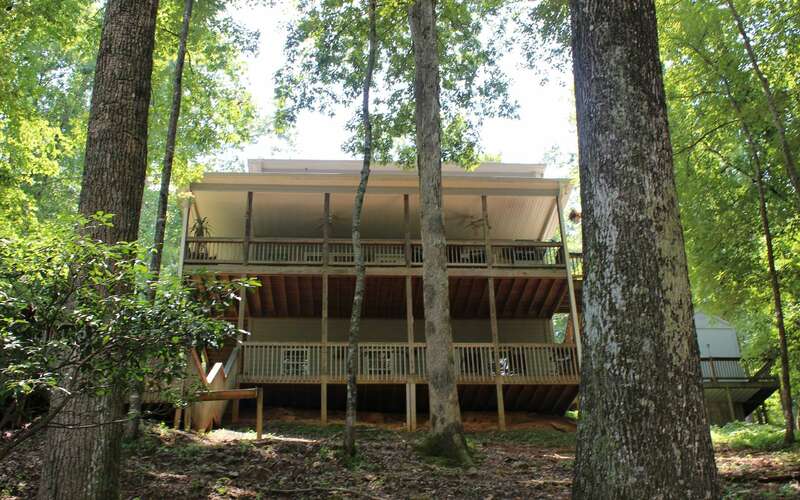 This is the perfect place for full time living, a large family retreat, or vacation rental/second home!